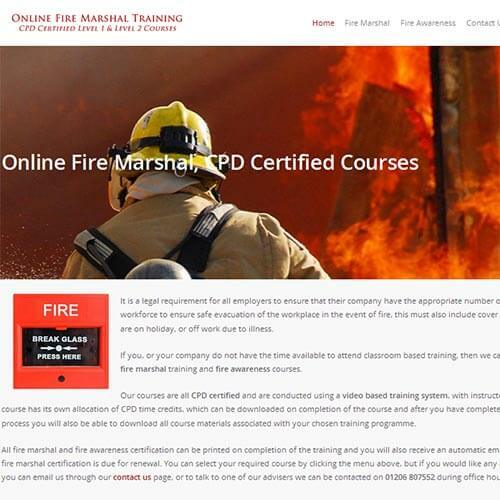 Online Fire Marshal Training offer training courses online fire marshal and fire awareness training courses for individuals and companies. Their courses are all CPD certified and are conducted via a video based training system, with instructor led presentations. You can visit their website by following this link: Online Fire Marshal Training.